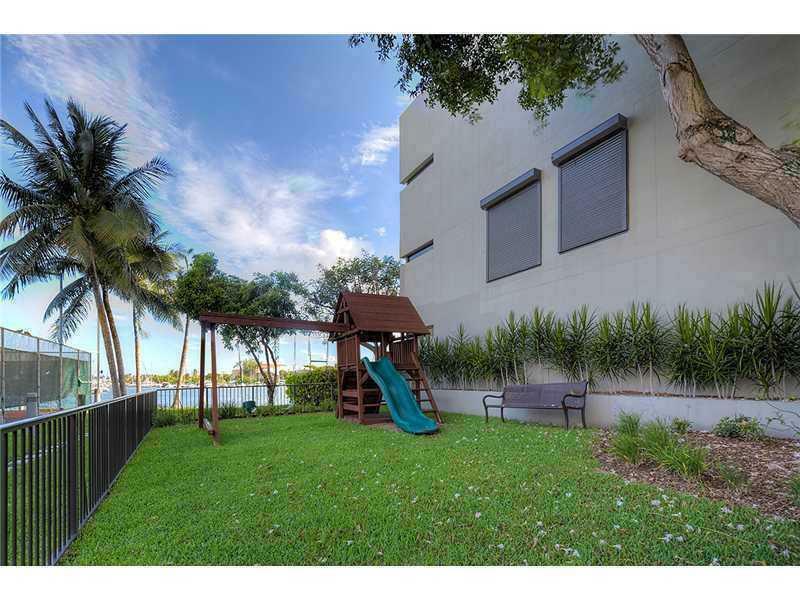 Buy classic masterpiece 1000 Venetian Way. 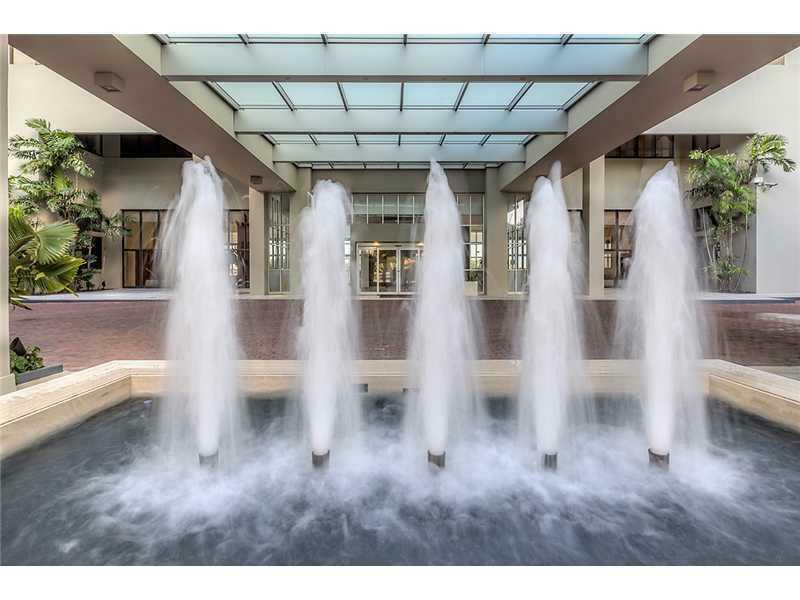 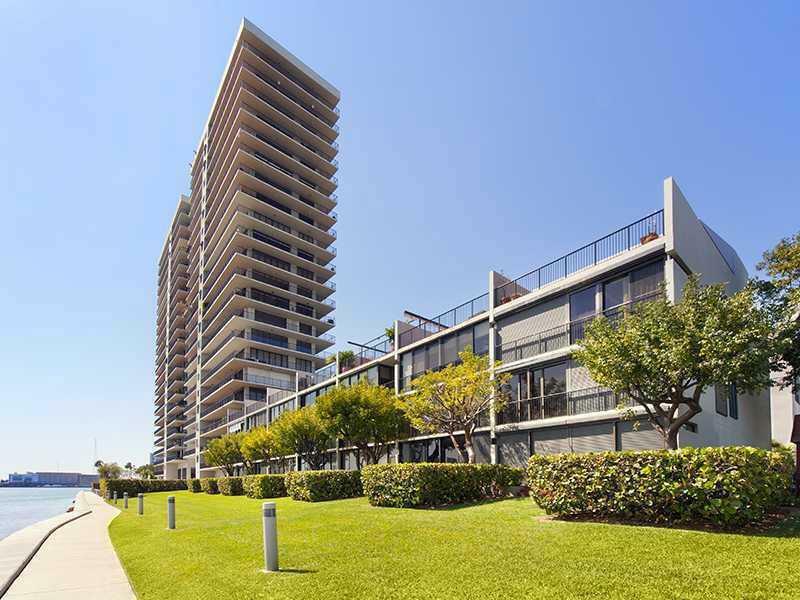 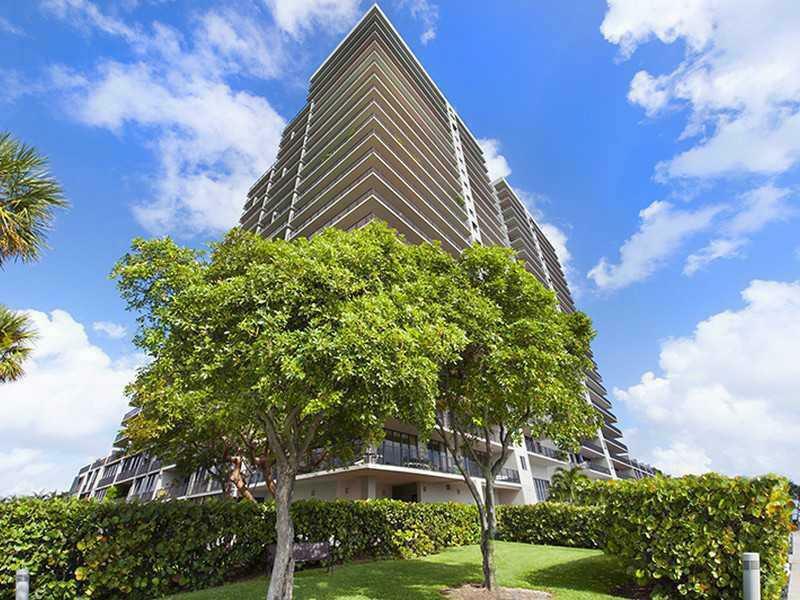 Built in 1982, 1000 Venetian Way pioneered such amenities as floor-to-ceiling glass windows and capacious balconies to take advantage of its waterfront location. 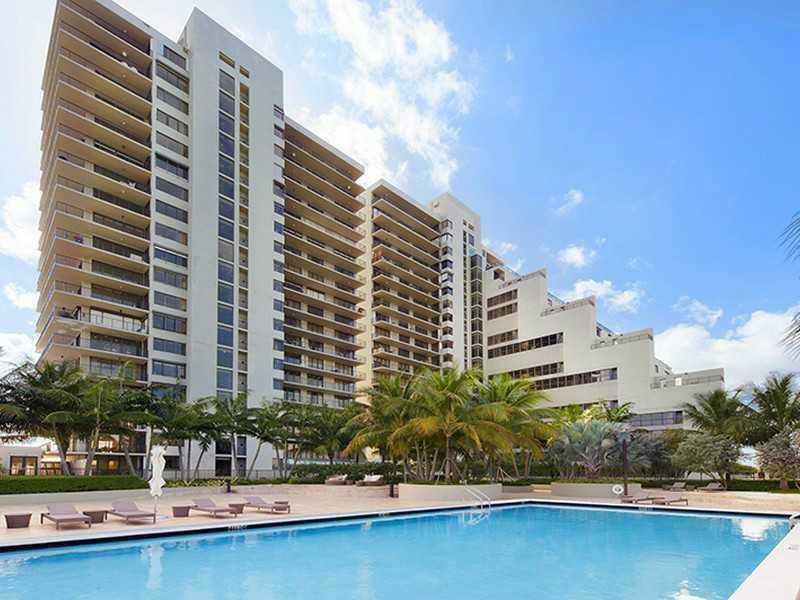 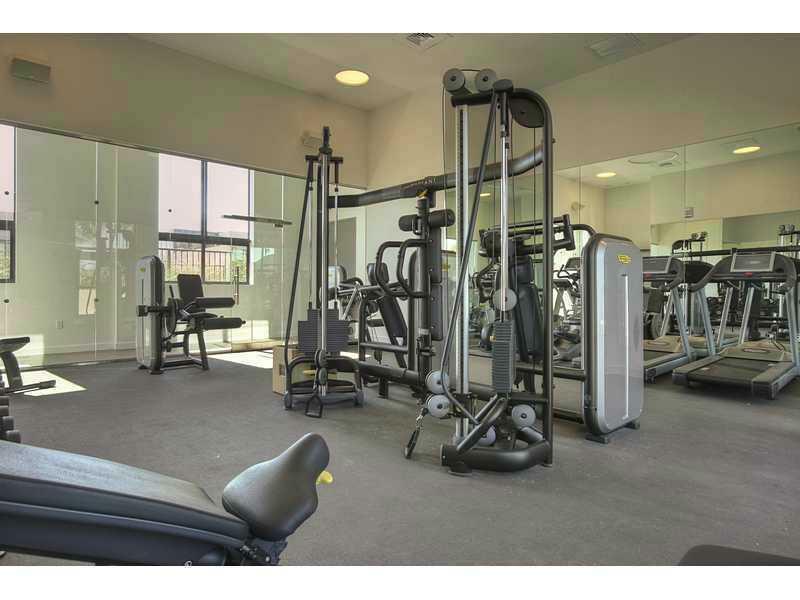 While having just over 120 units, it provides a classic entrance, tennis courts, waterside pools, and an exercise room. 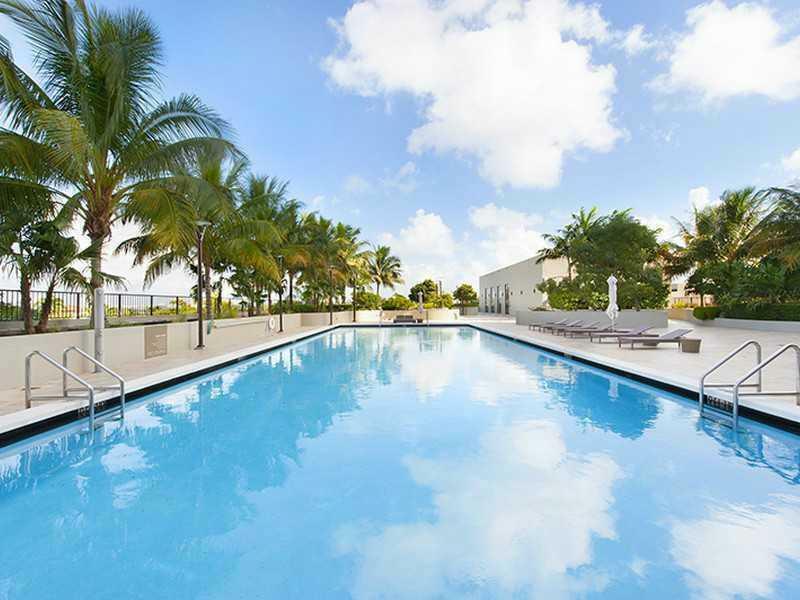 Secured covered parking complements 24-hour security. 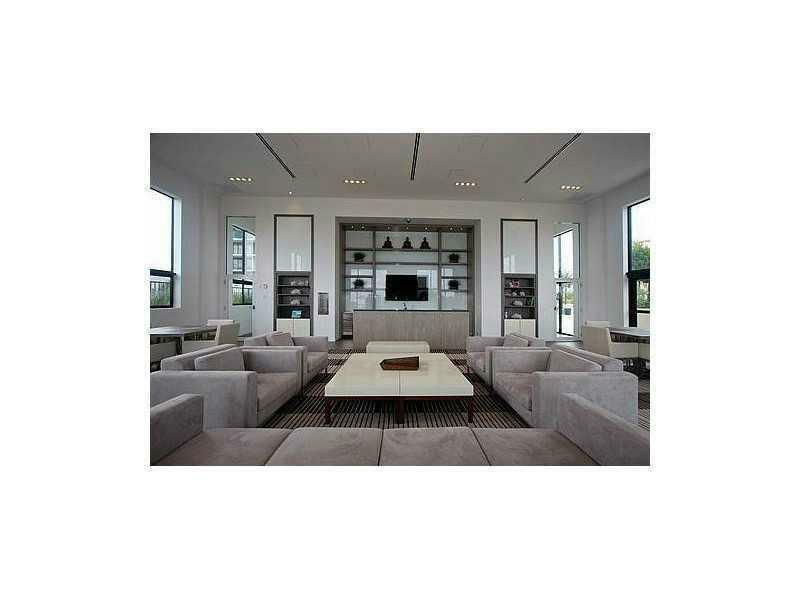 Many of the units have been owned by designers and have benefited from their touch. 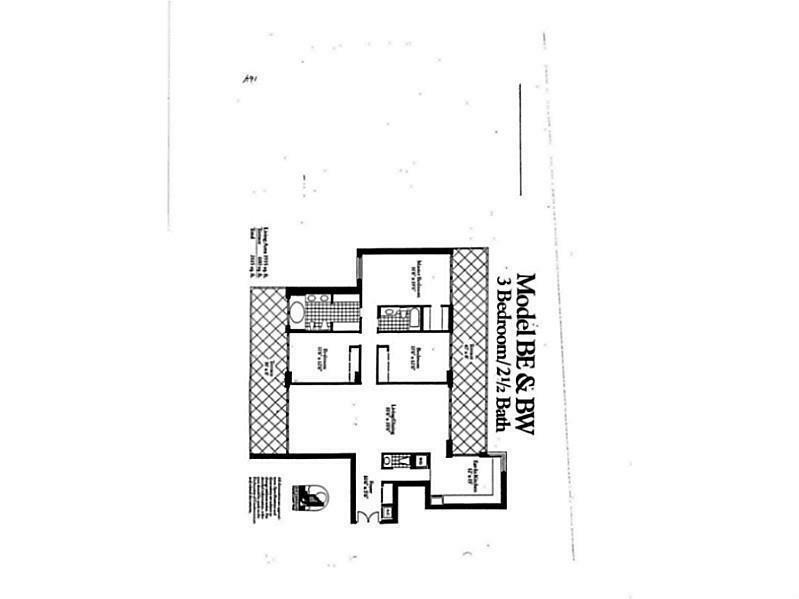 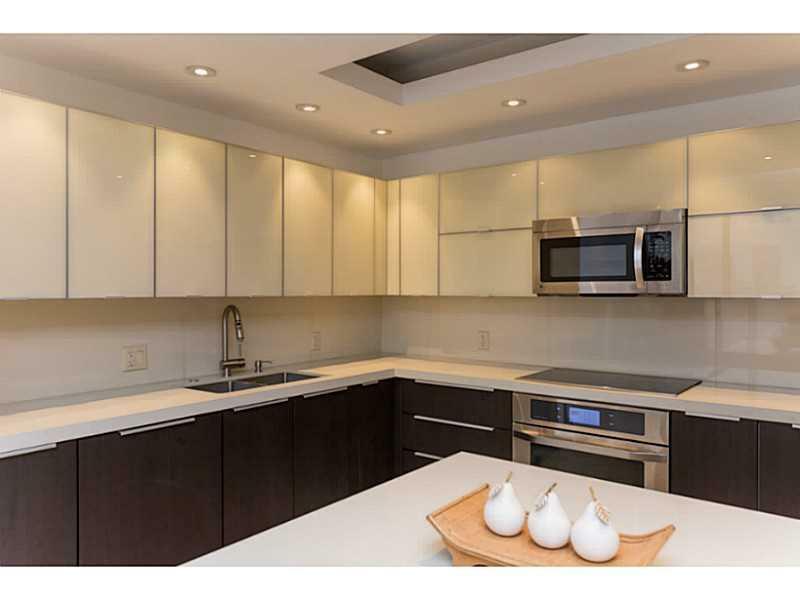 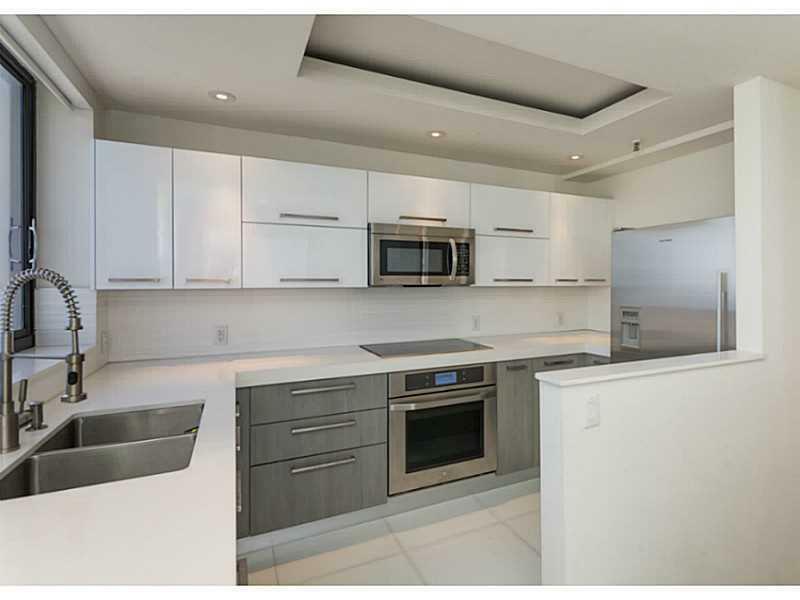 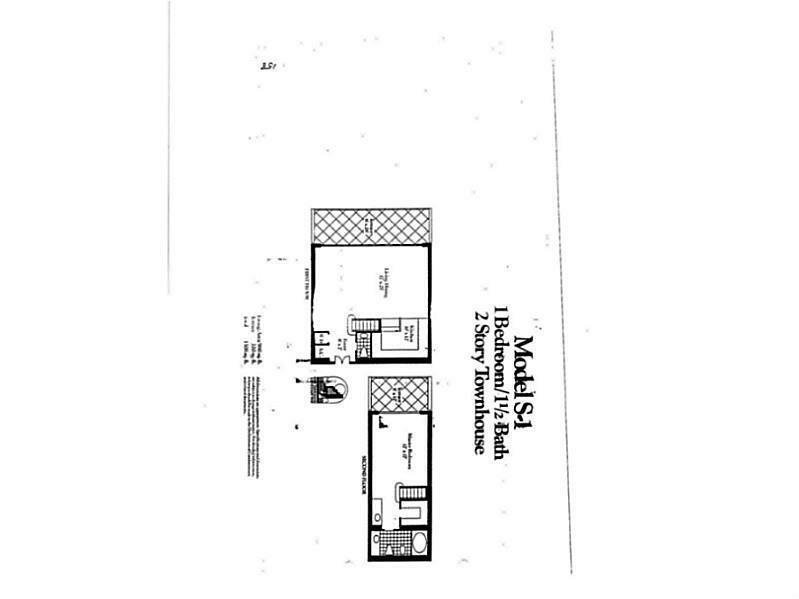 Enhancements include sensitively upgraded kitchens and baths reflecting the latest in condo design standards. 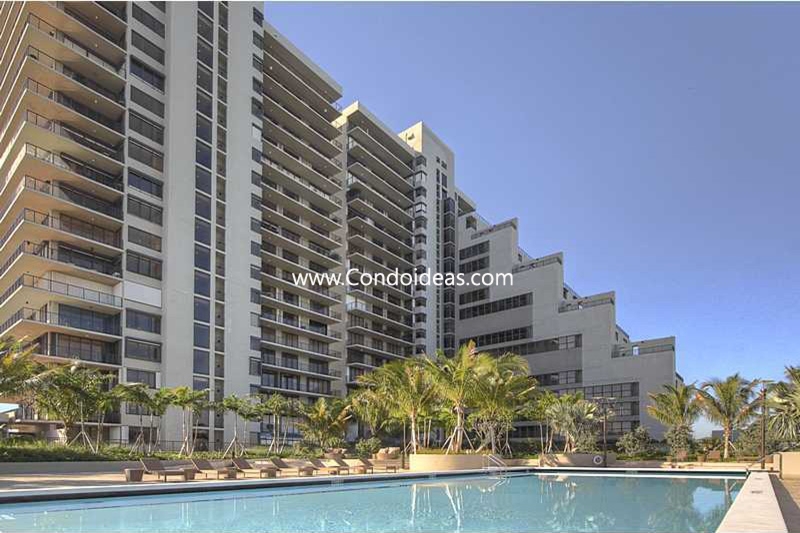 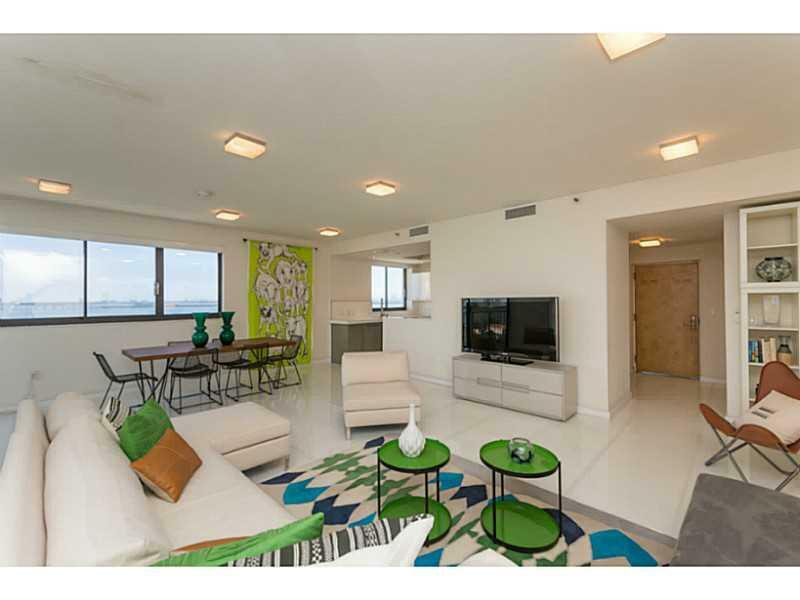 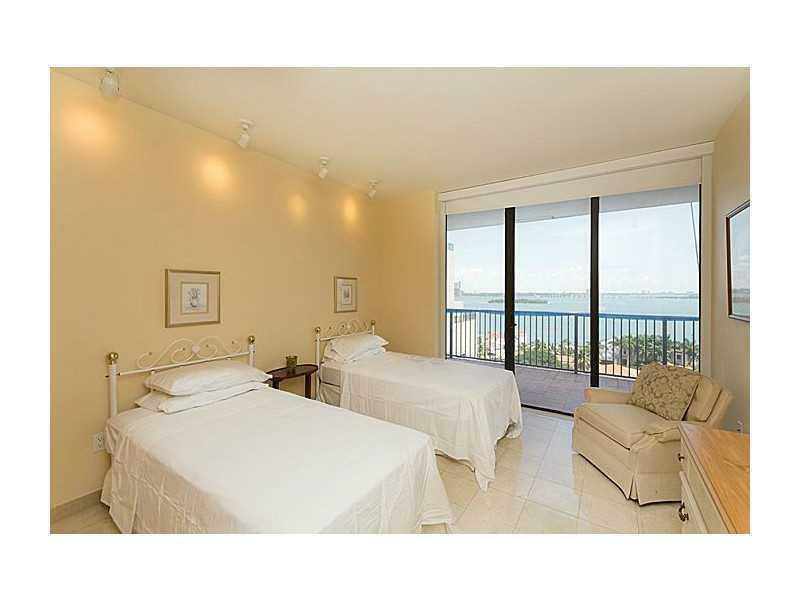 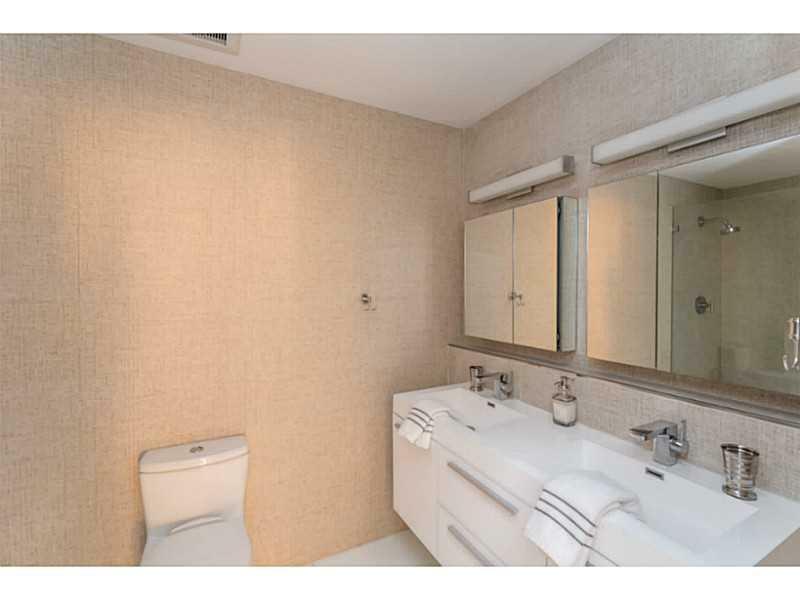 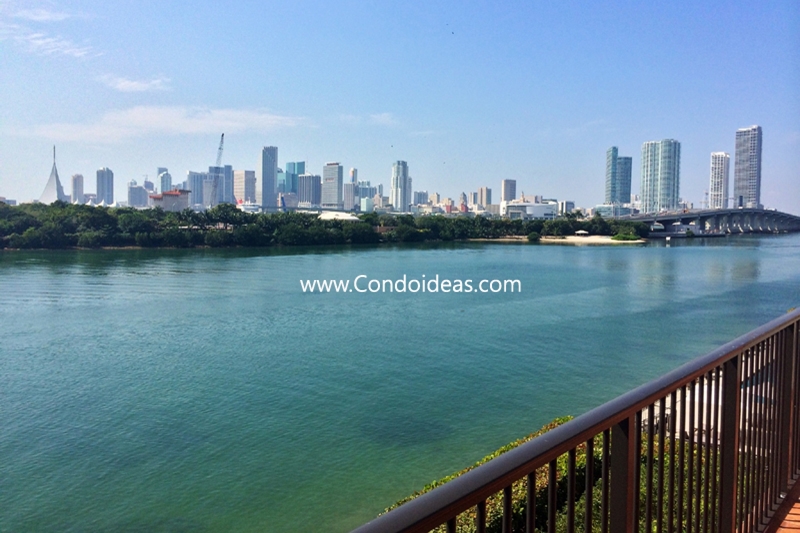 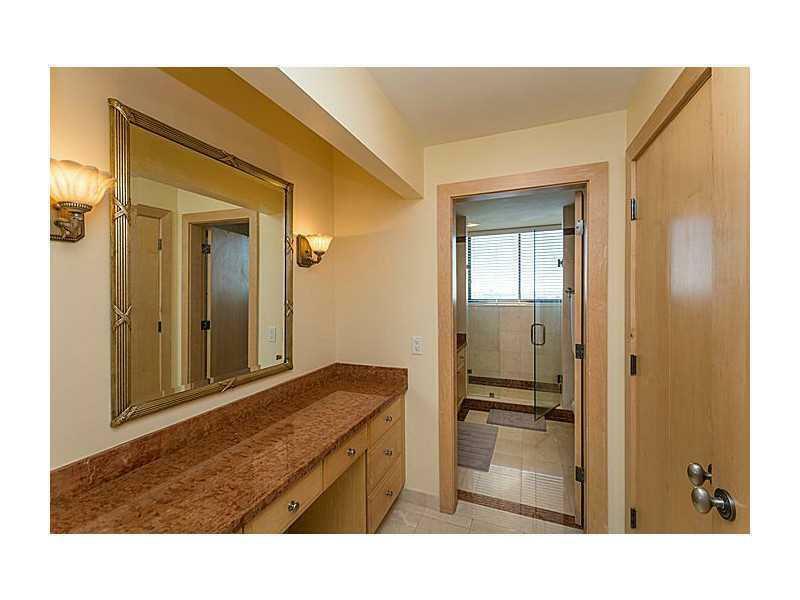 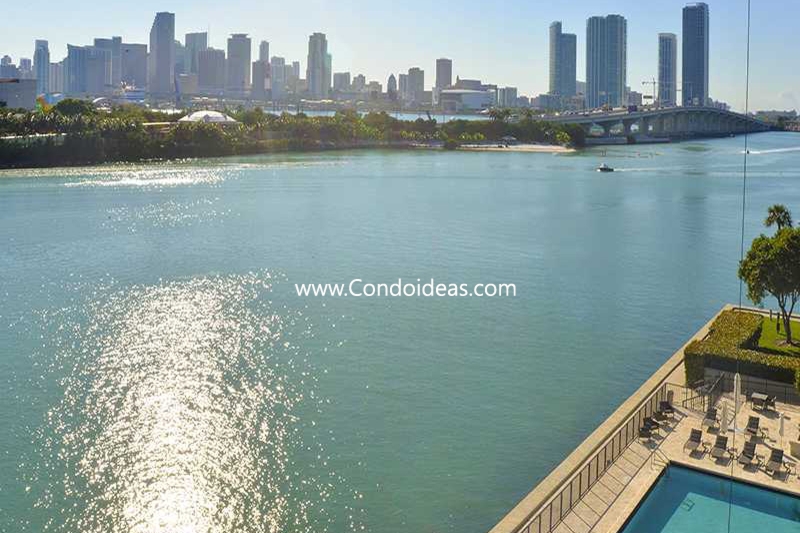 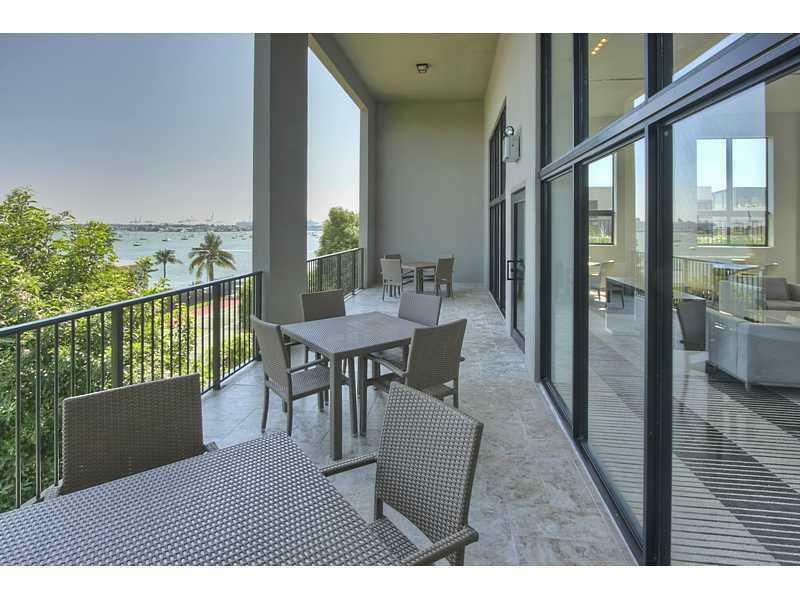 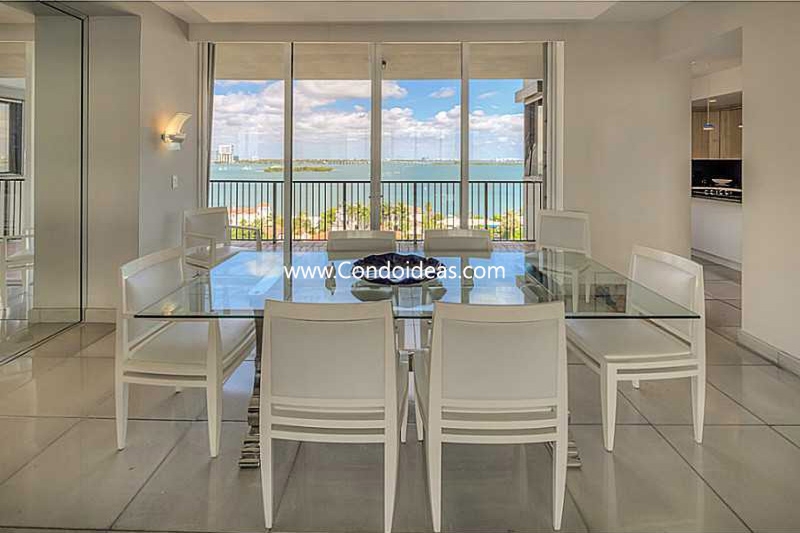 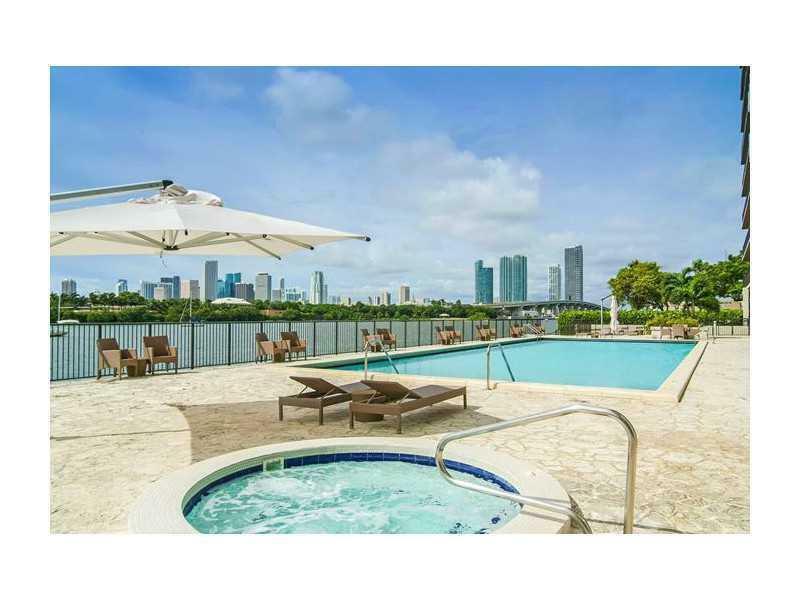 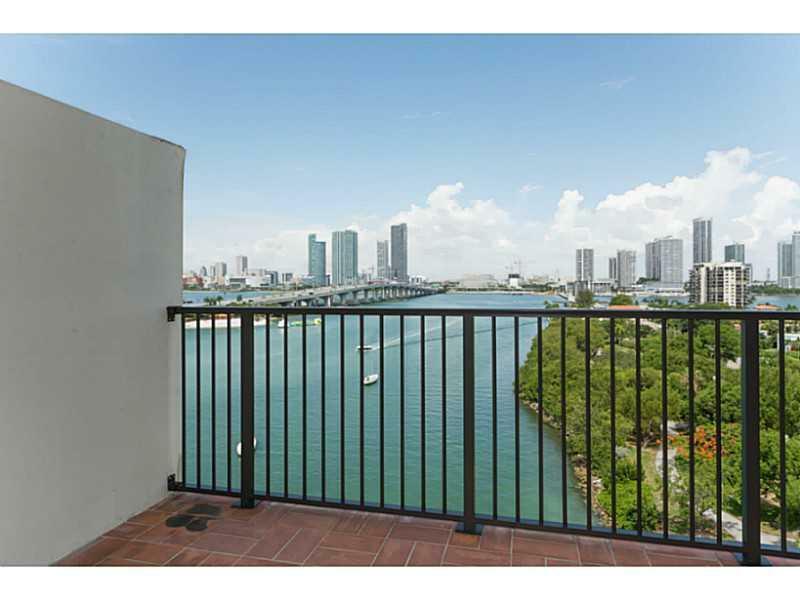 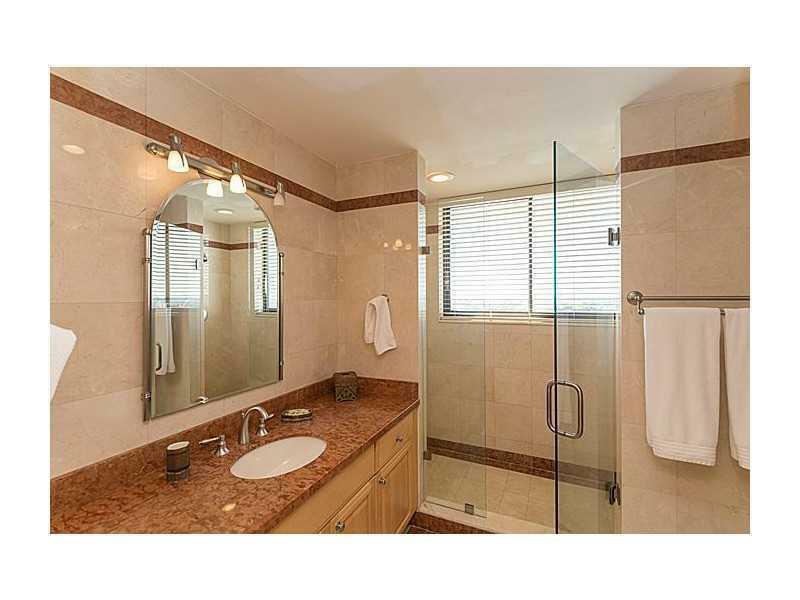 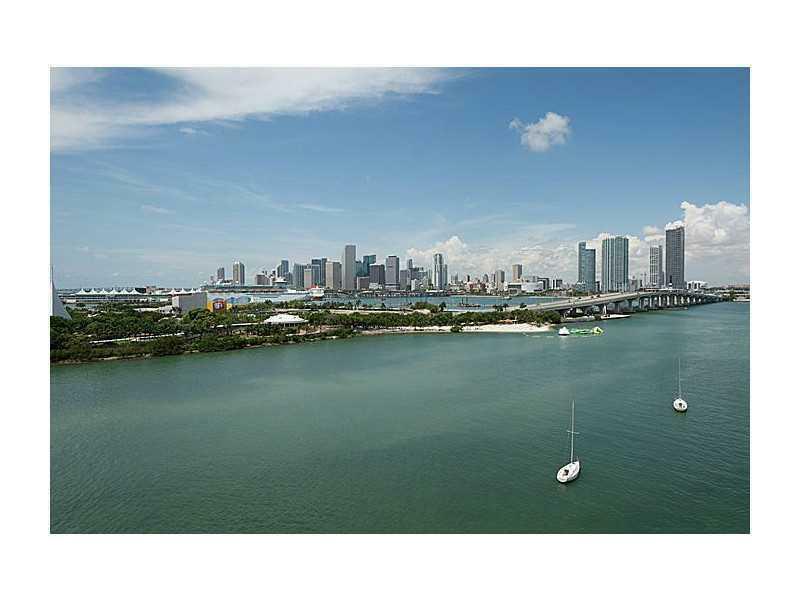 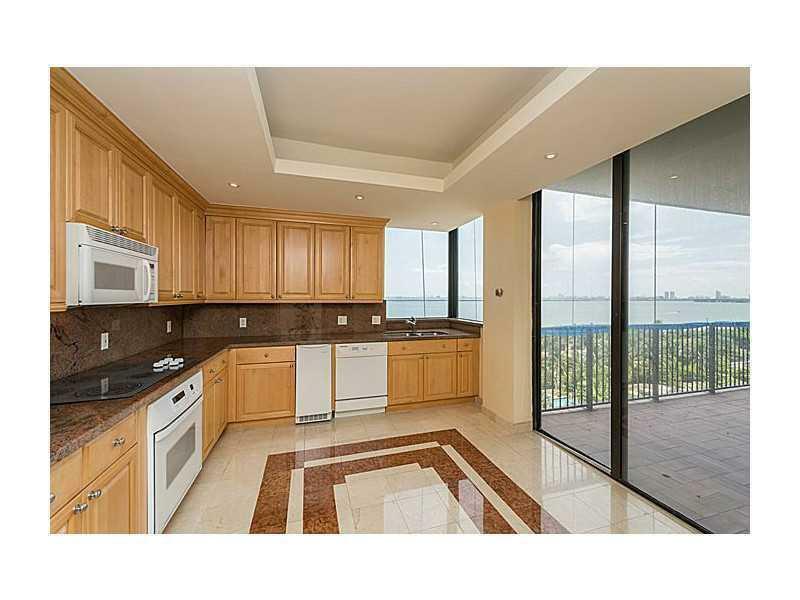 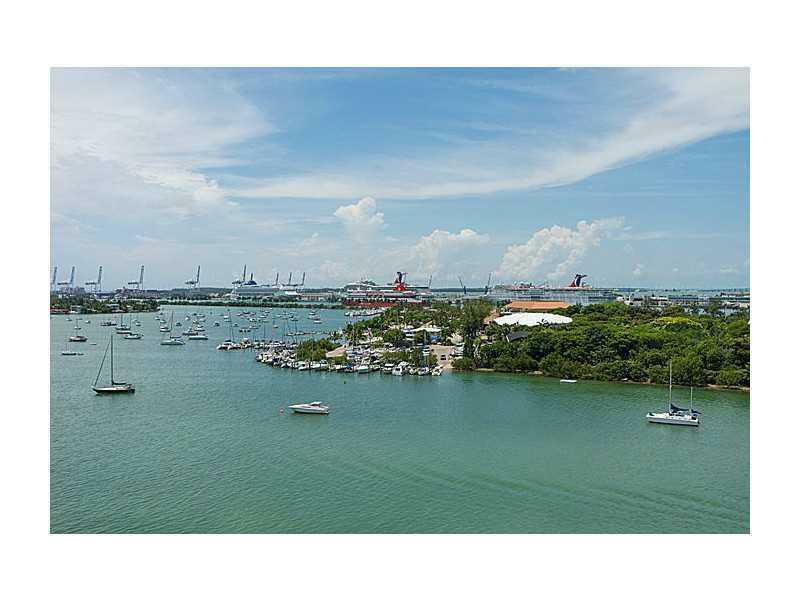 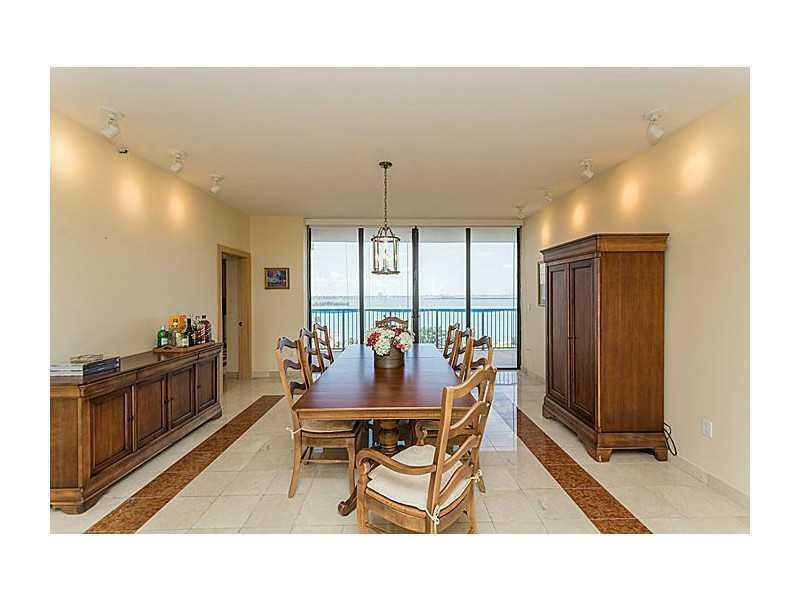 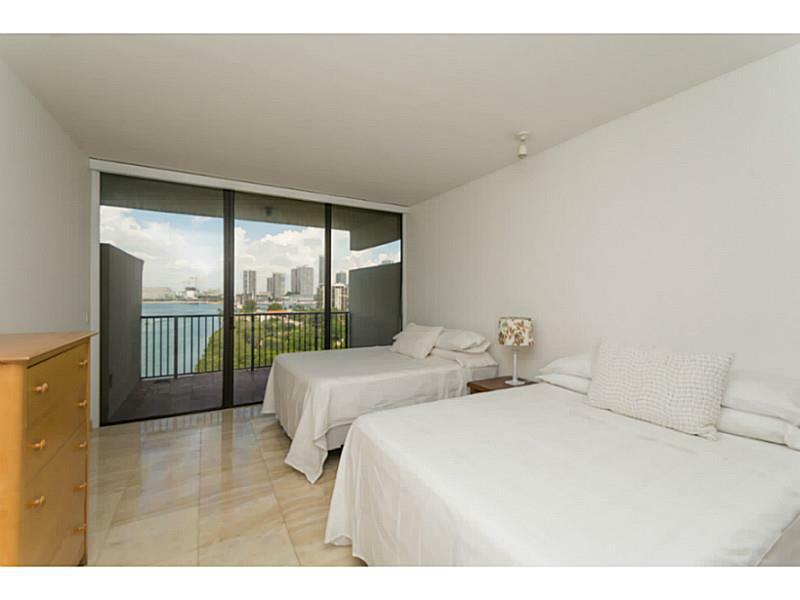 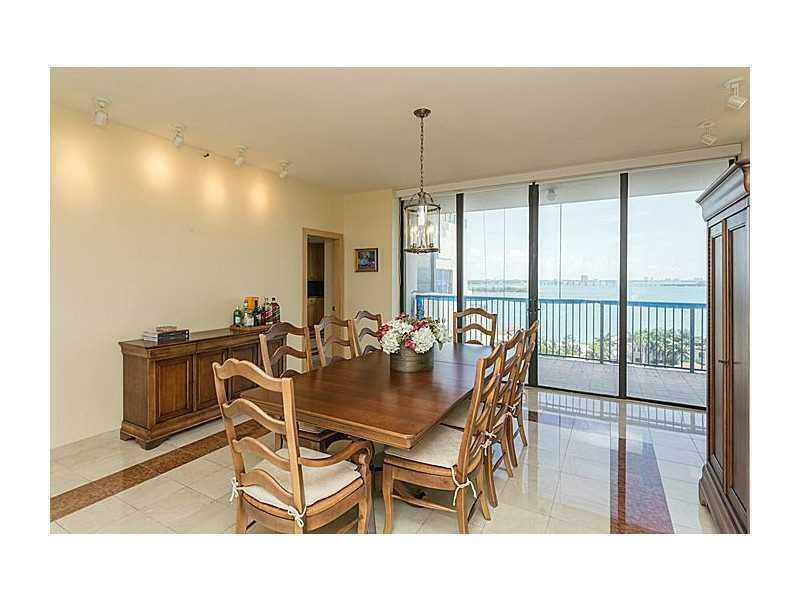 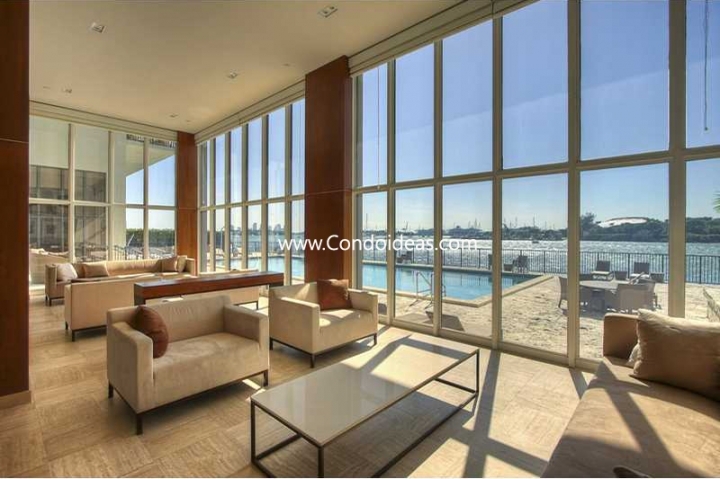 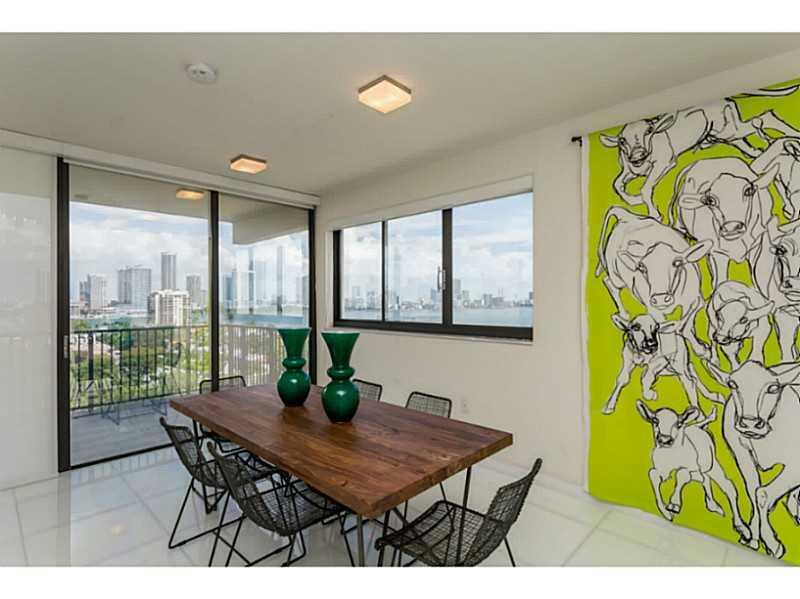 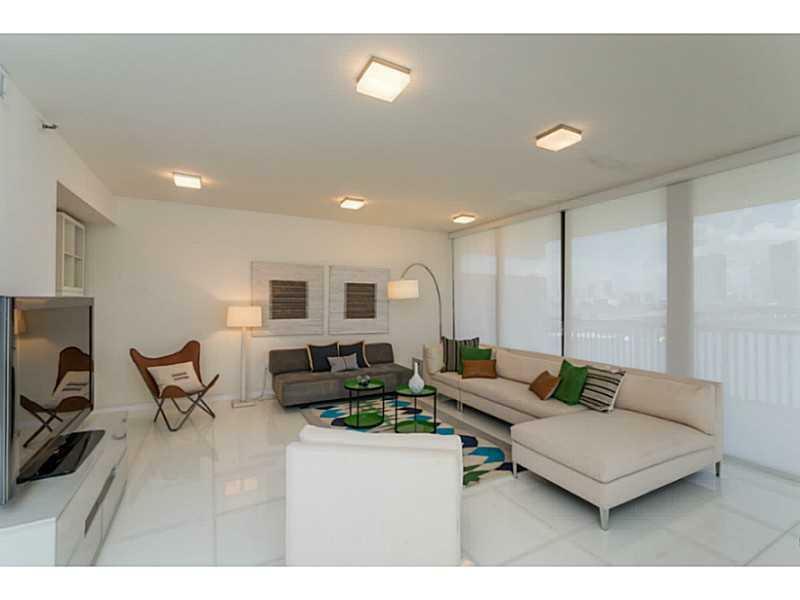 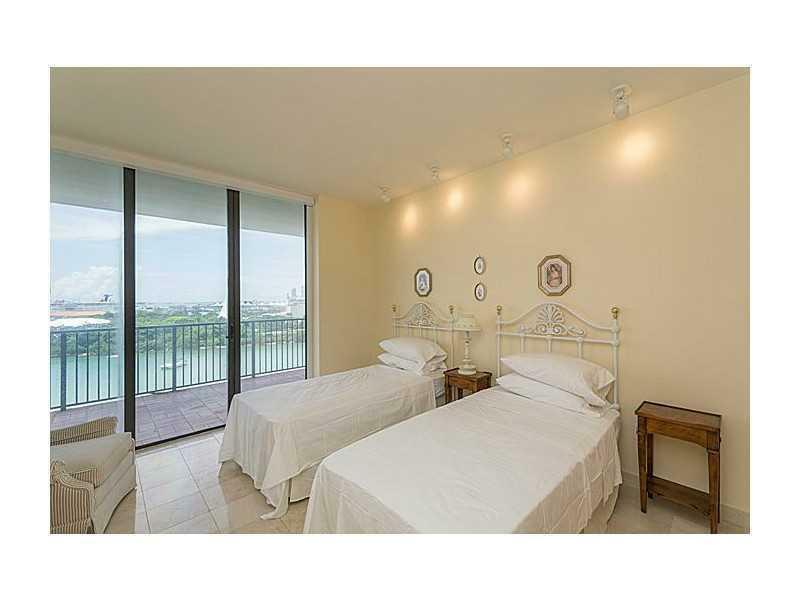 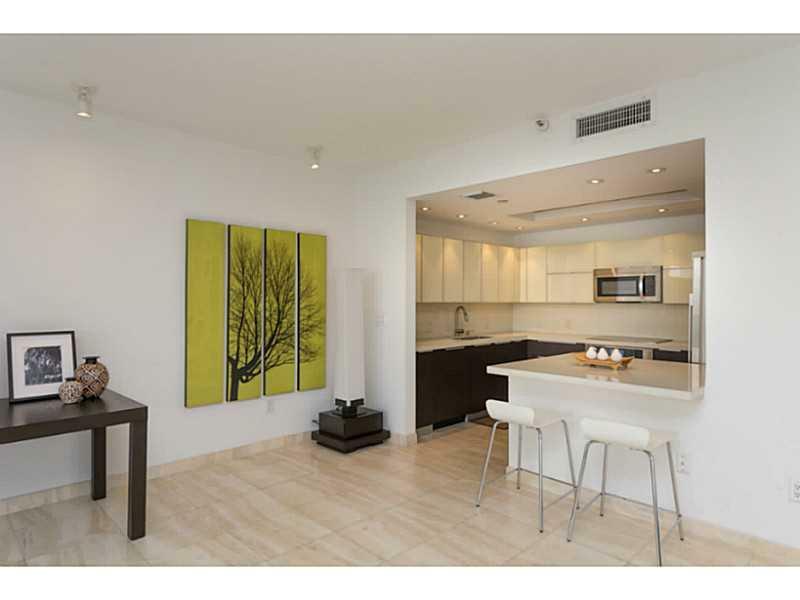 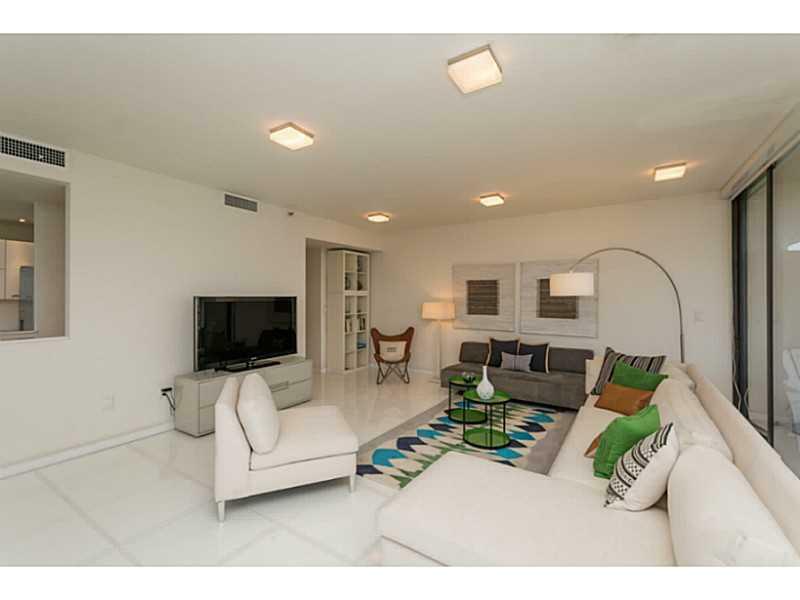 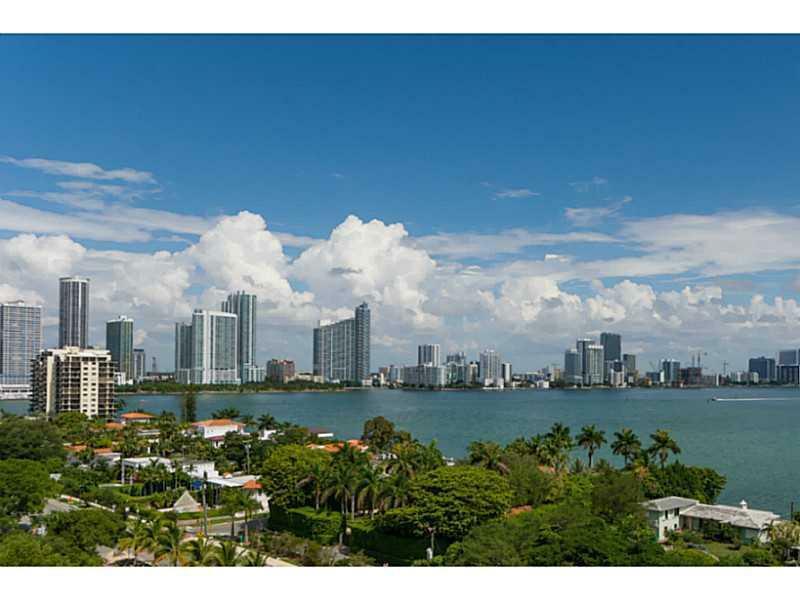 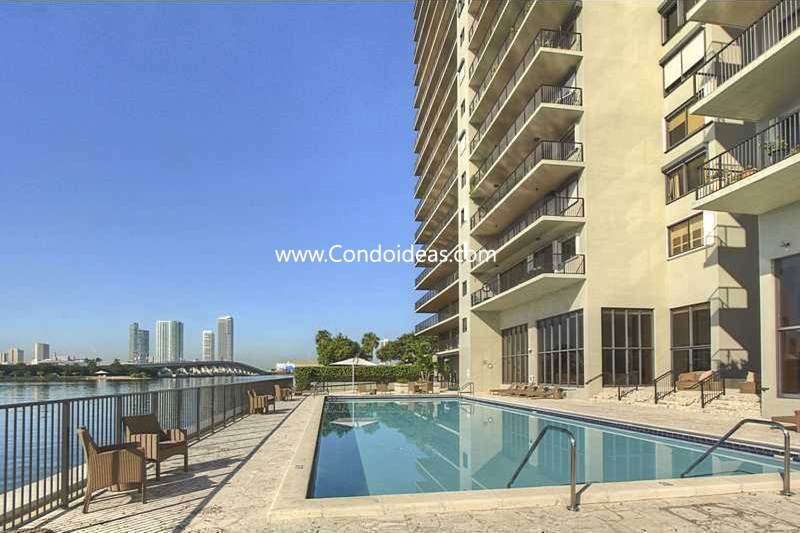 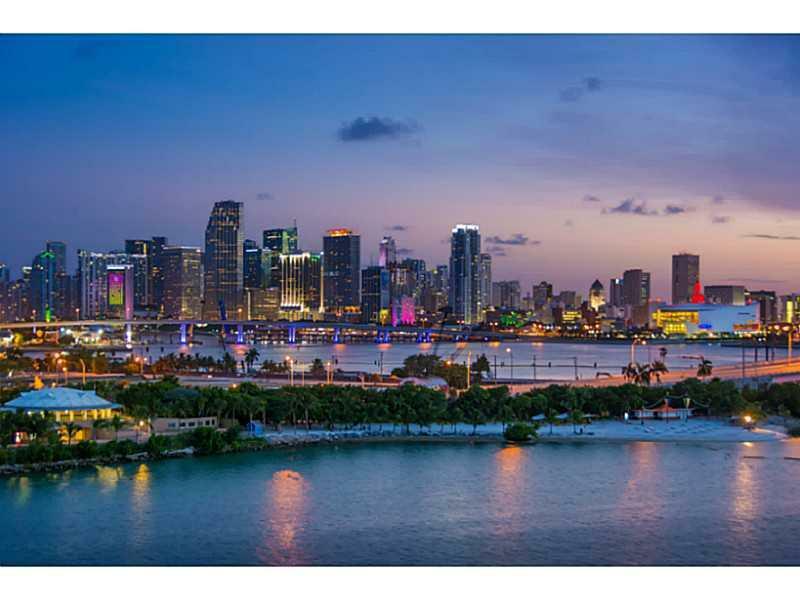 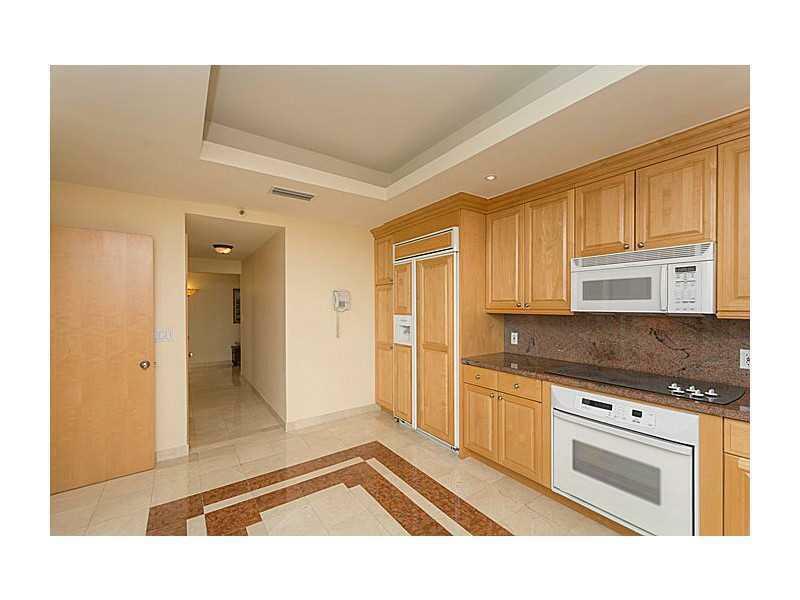 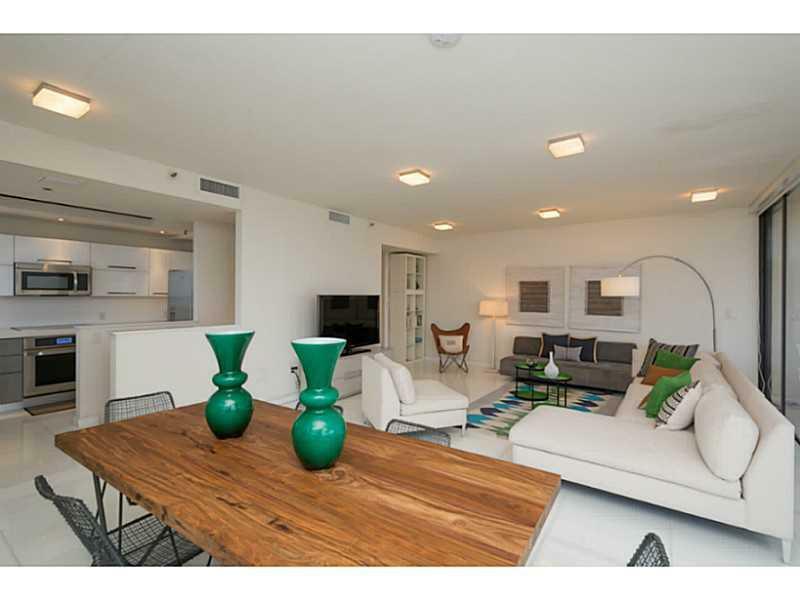 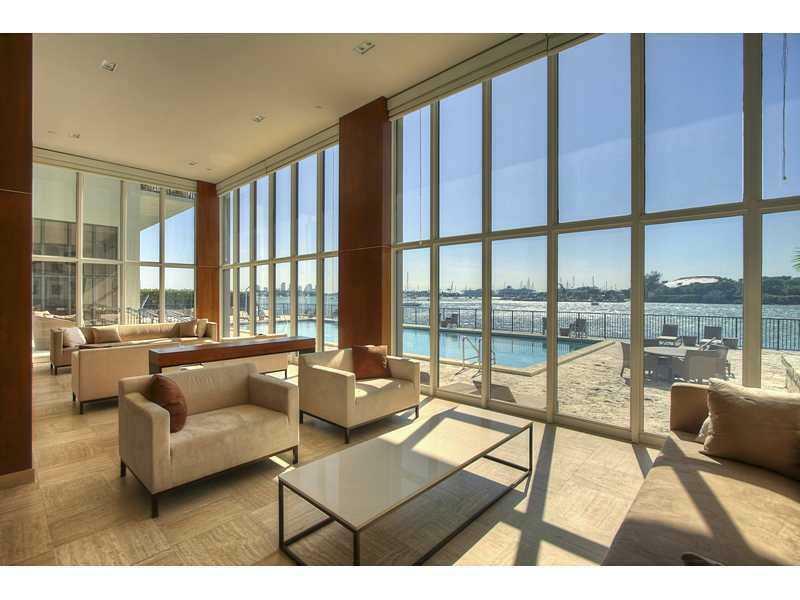 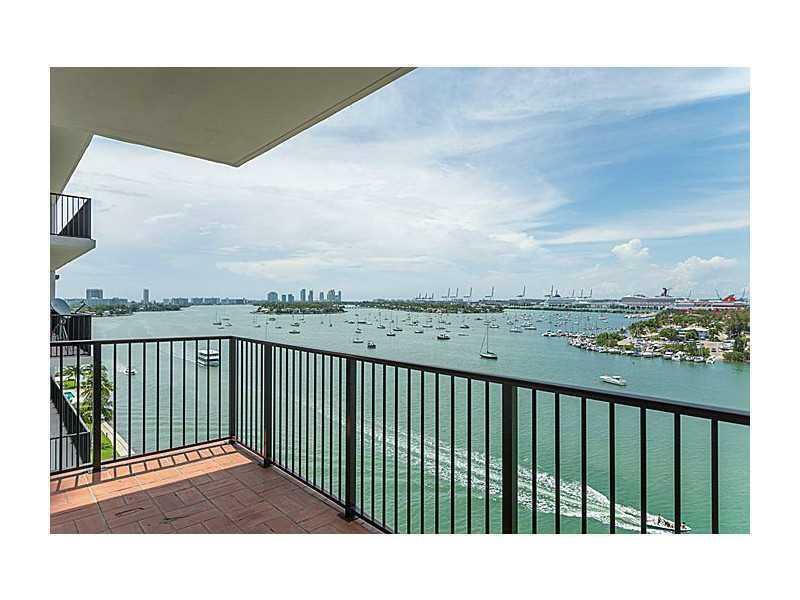 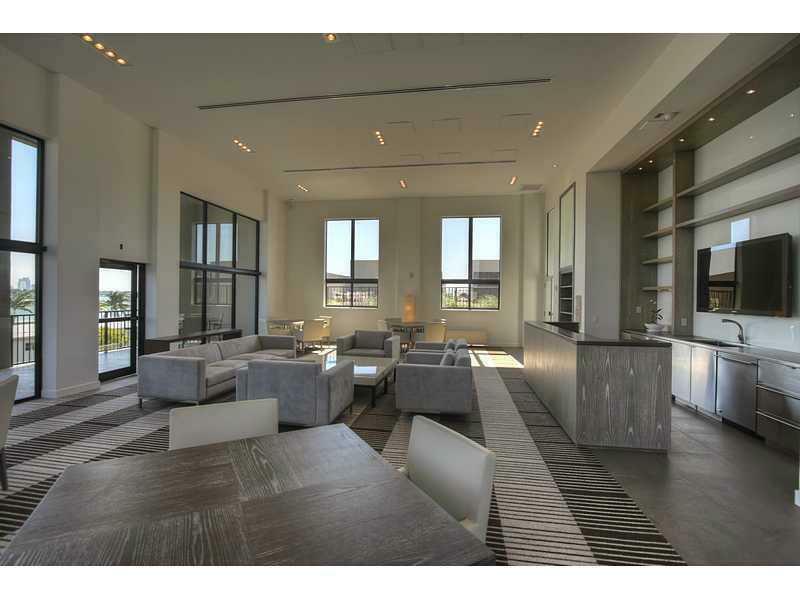 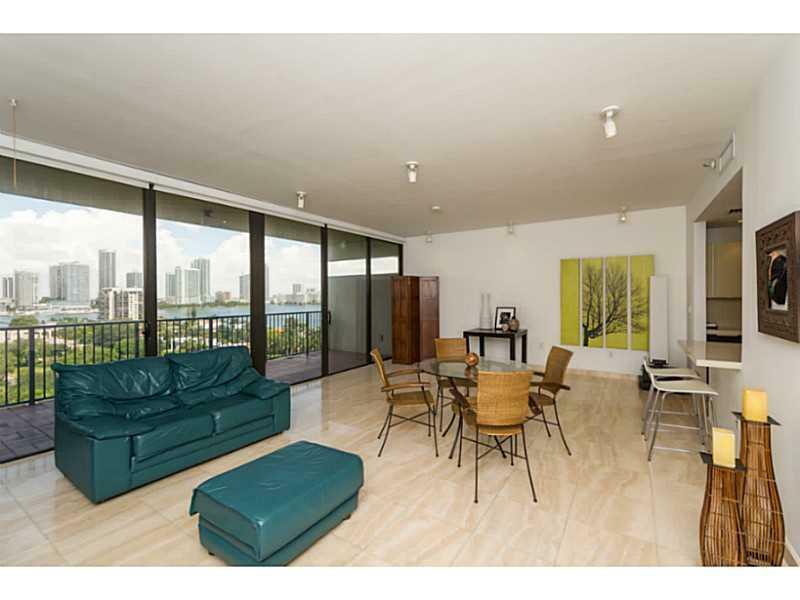 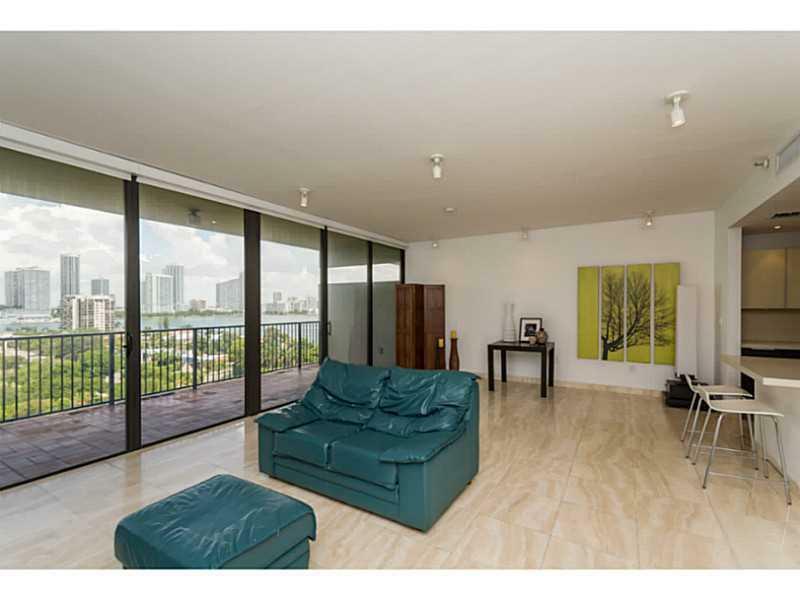 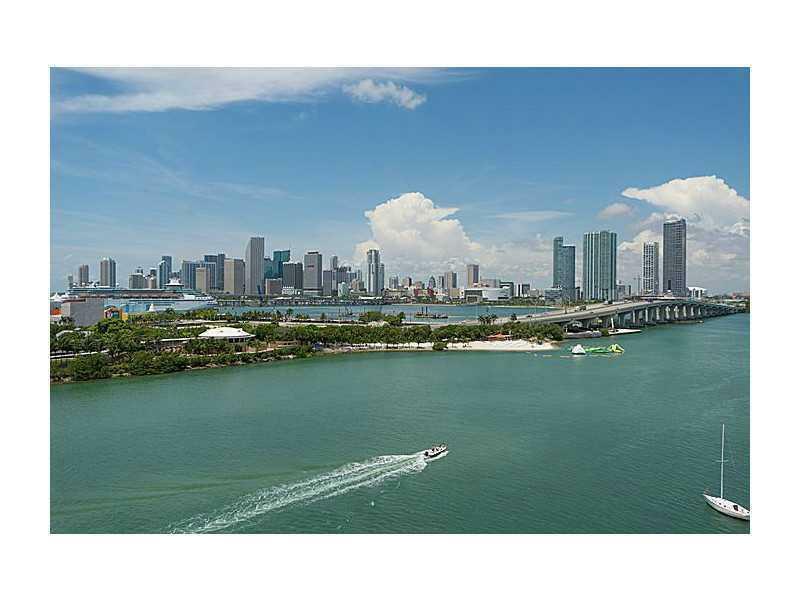 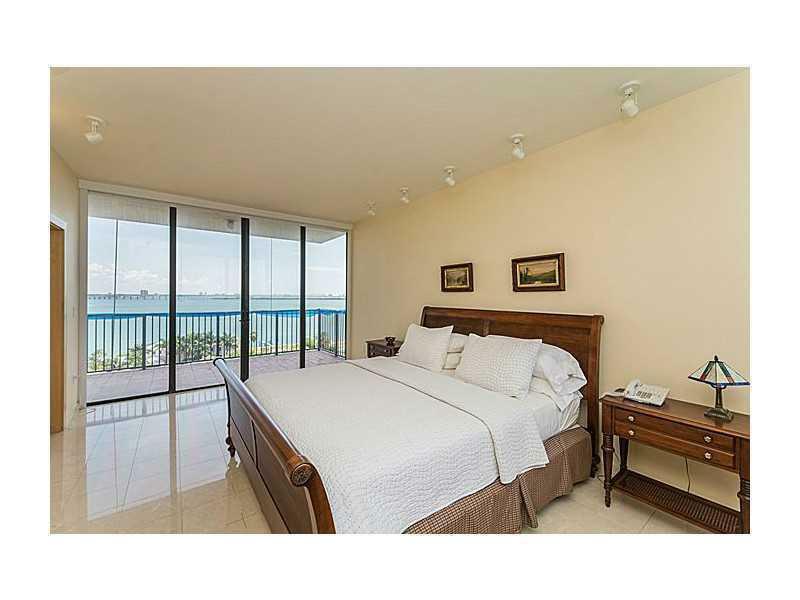 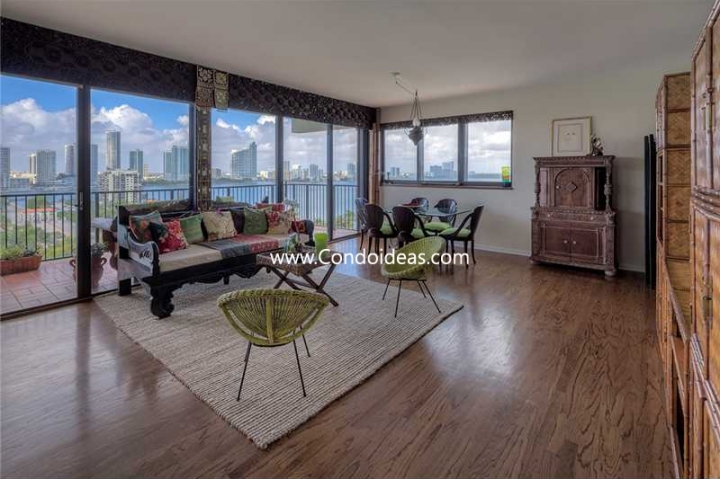 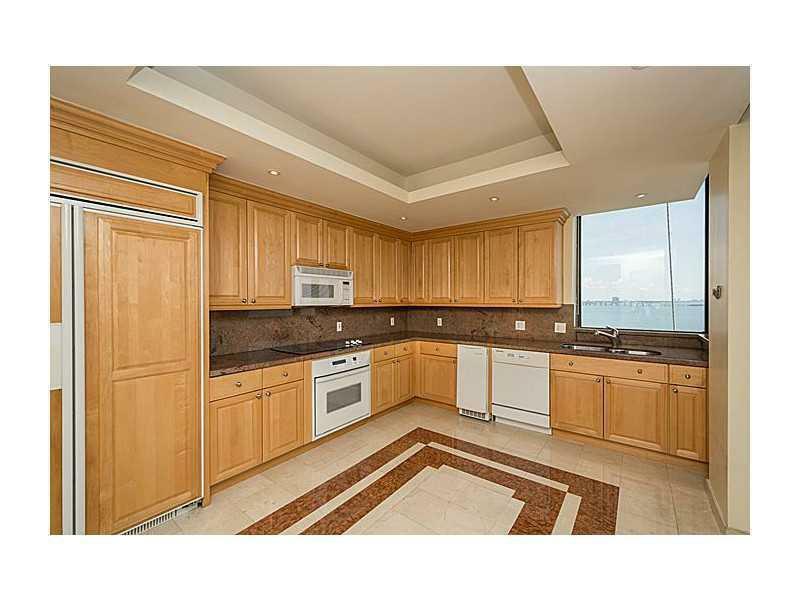 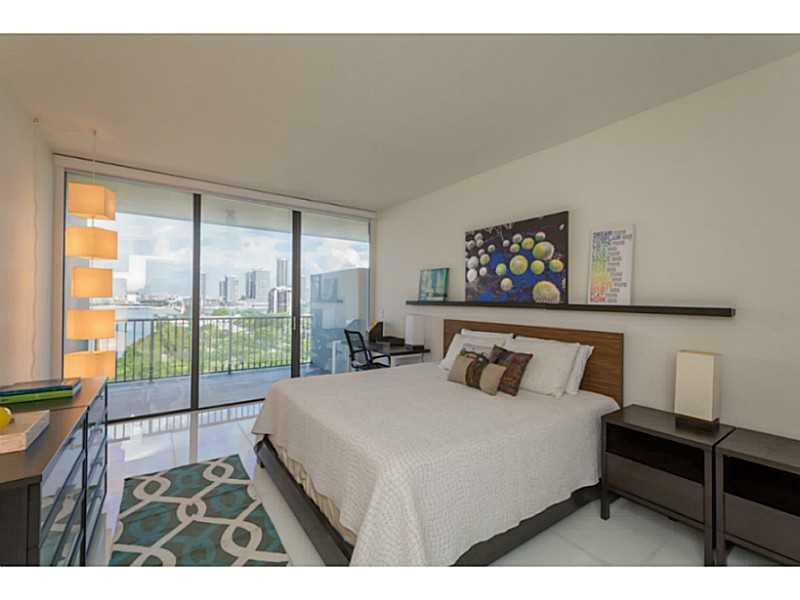 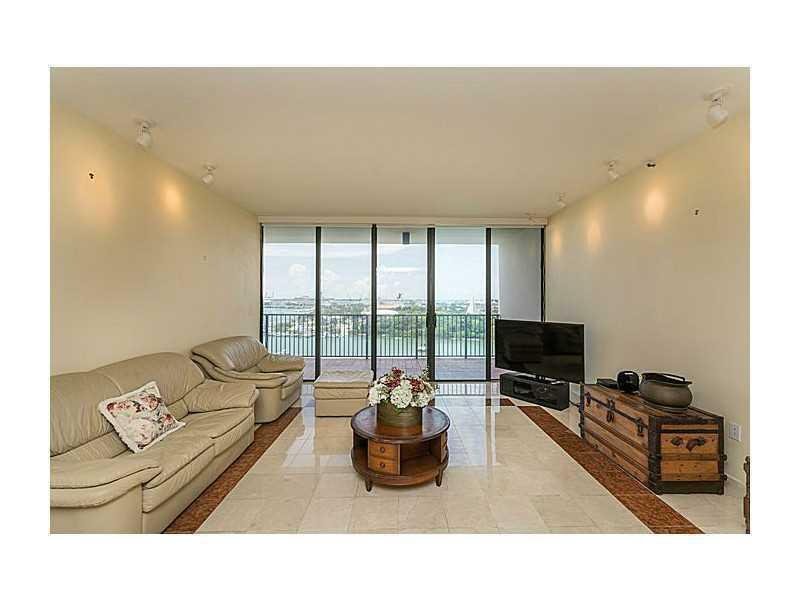 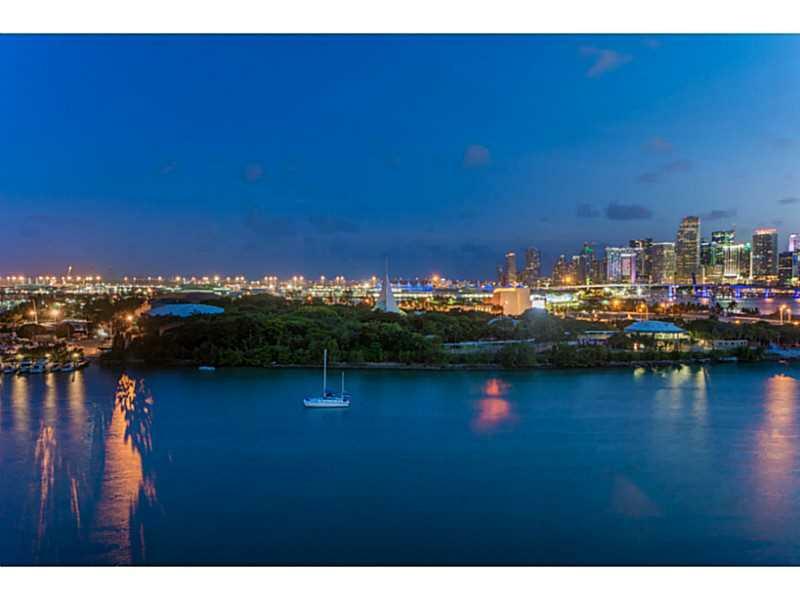 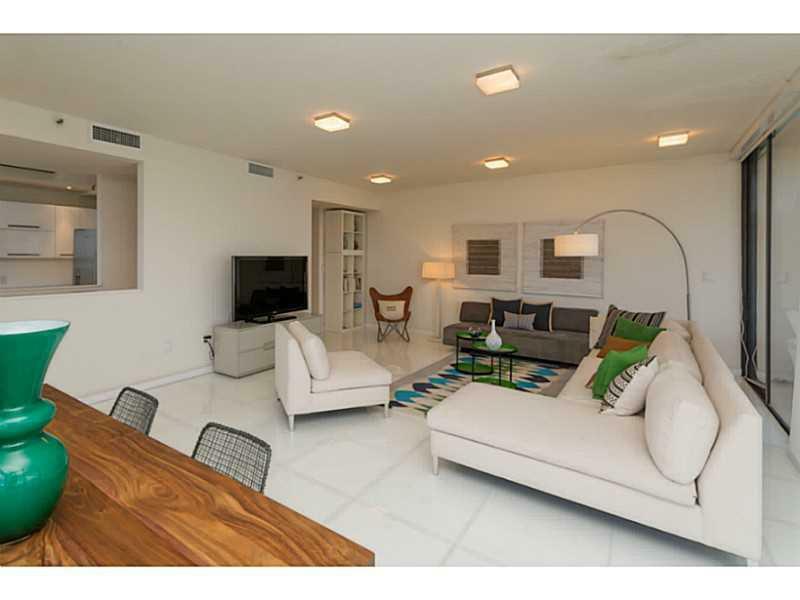 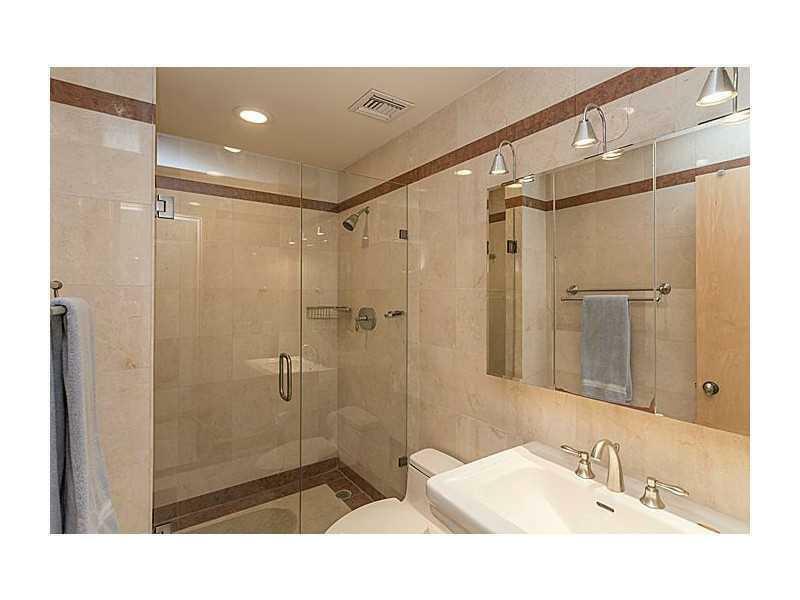 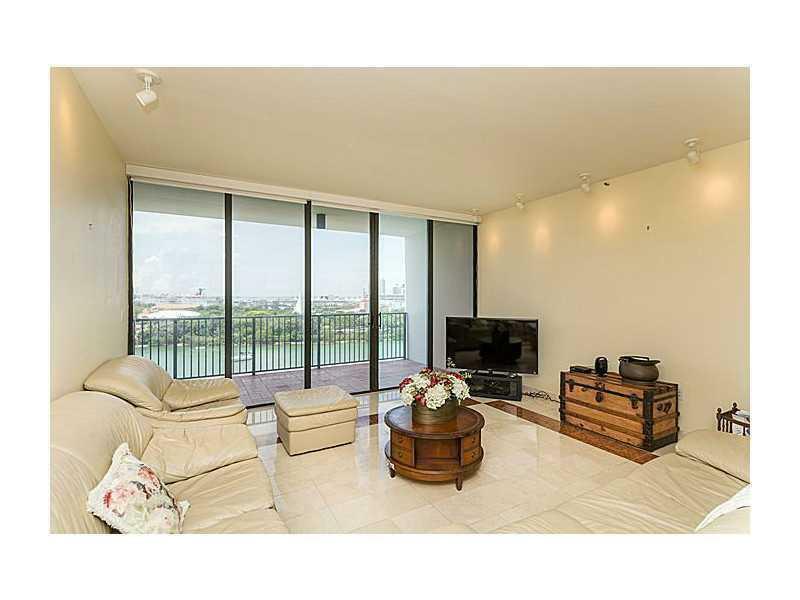 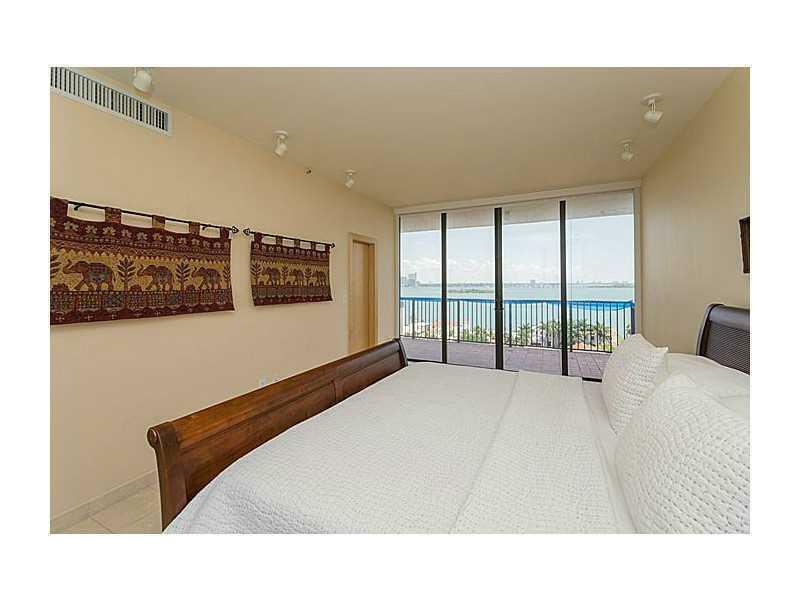 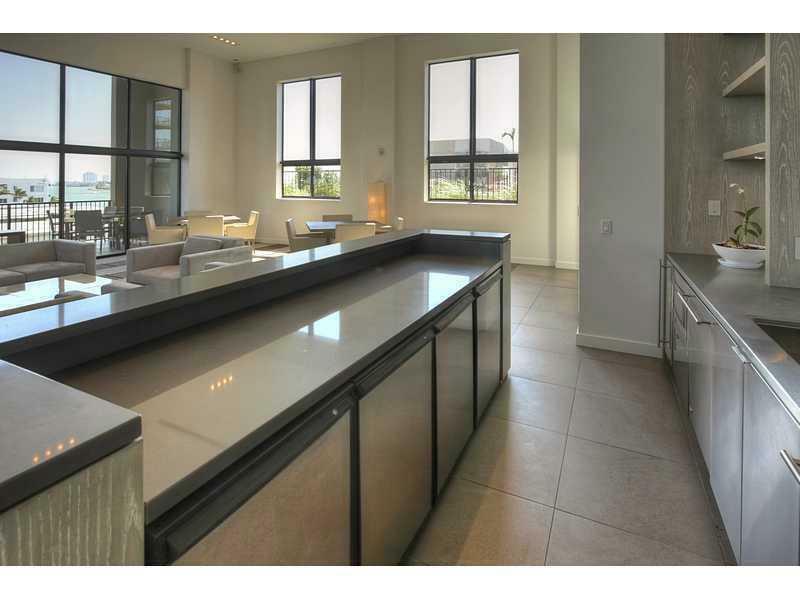 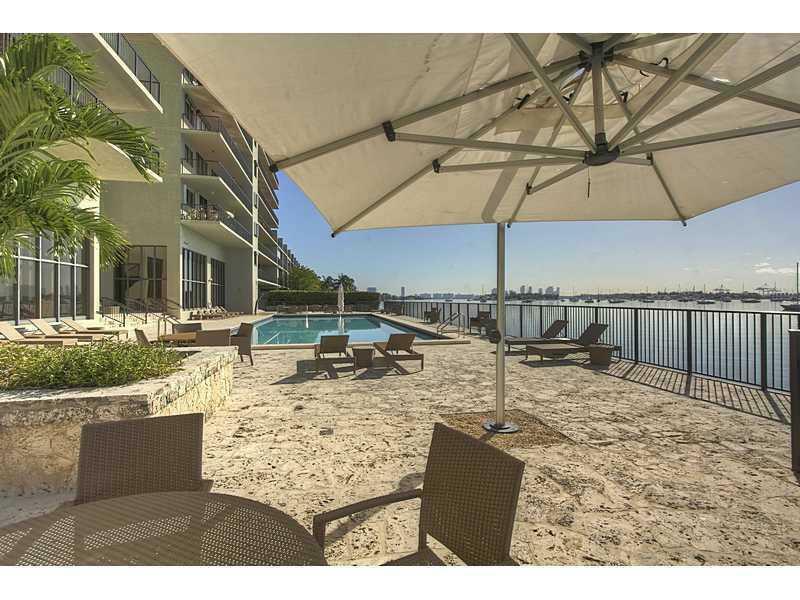 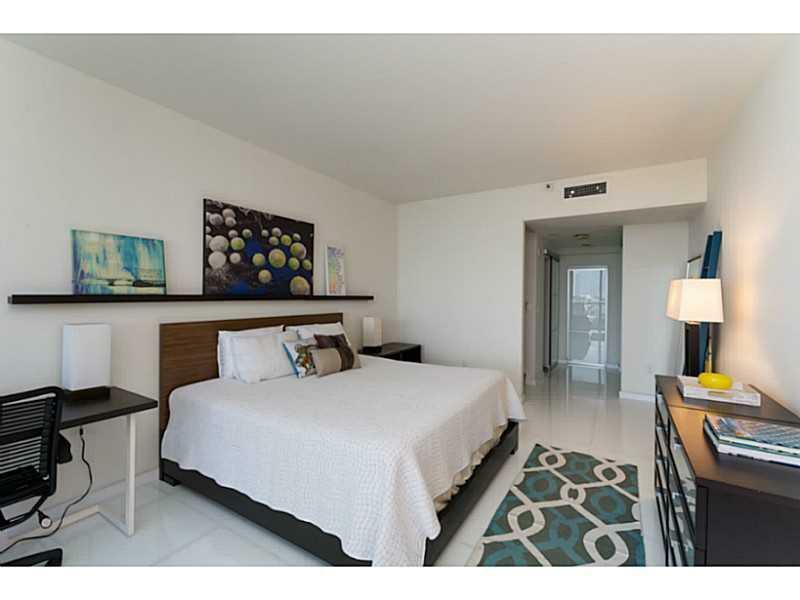 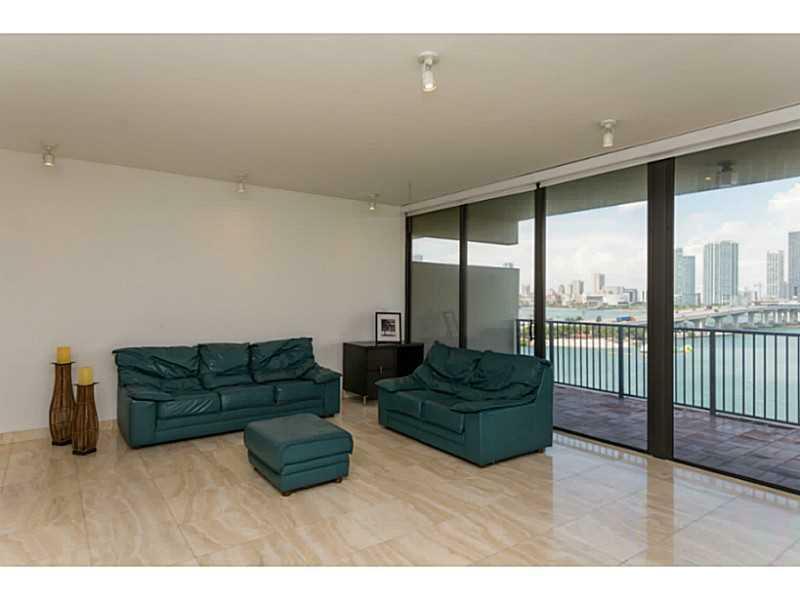 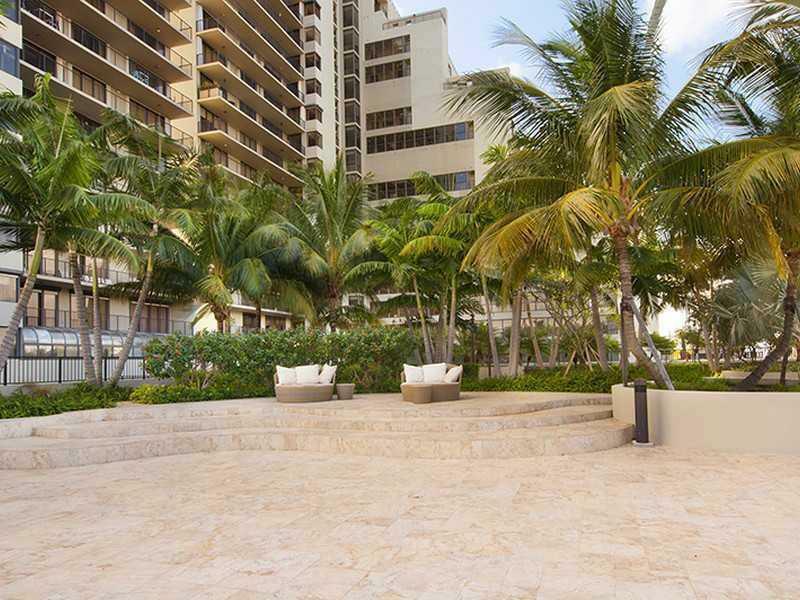 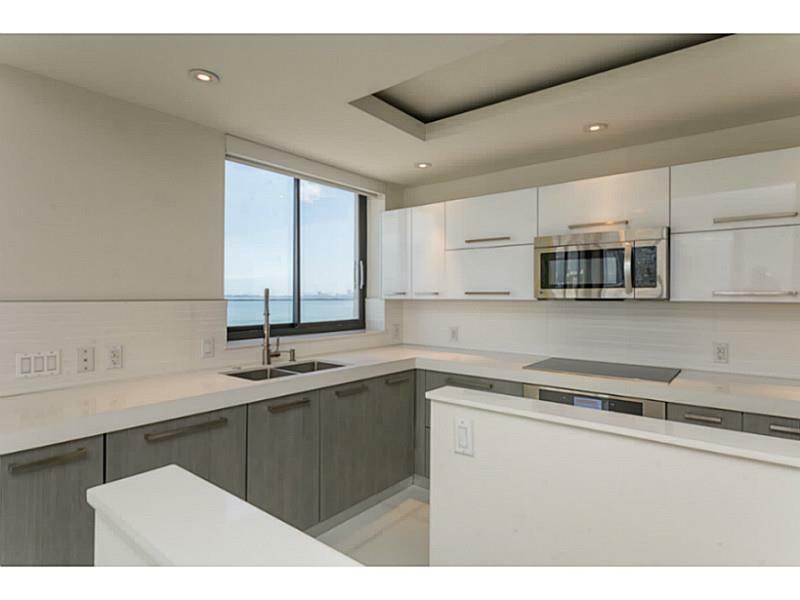 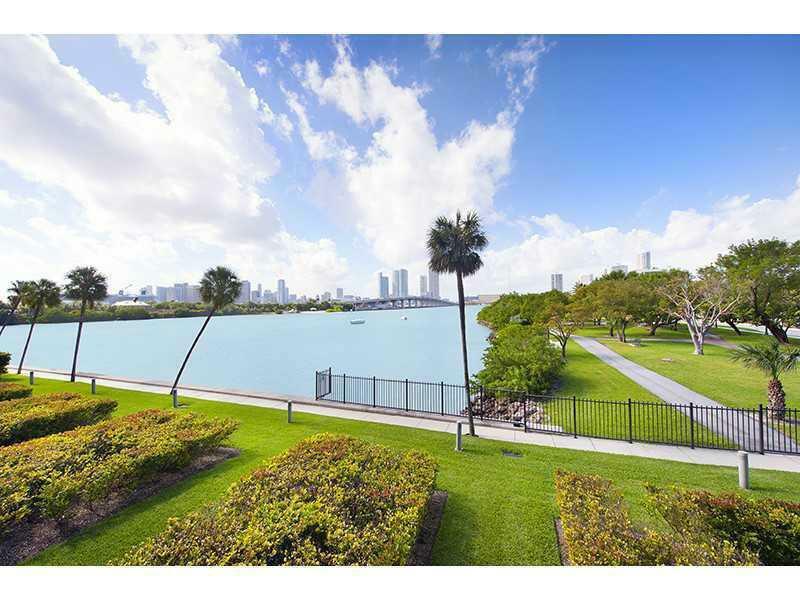 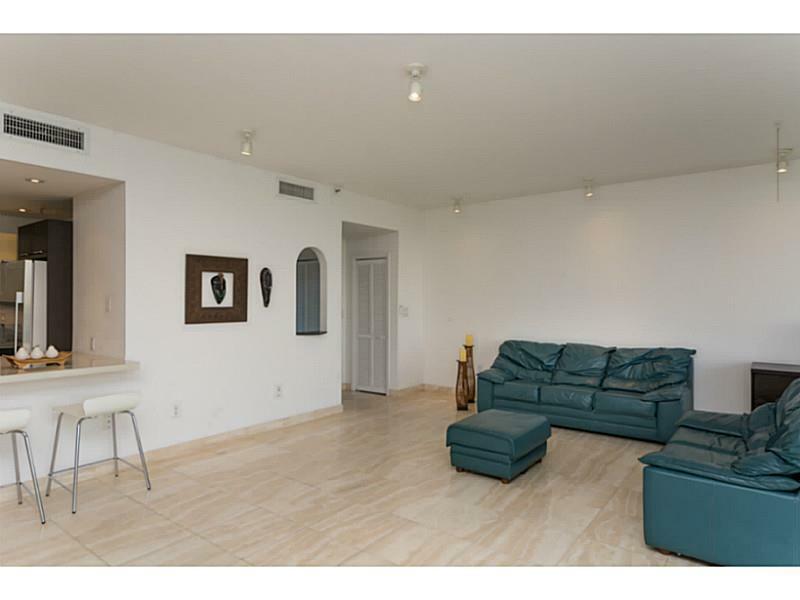 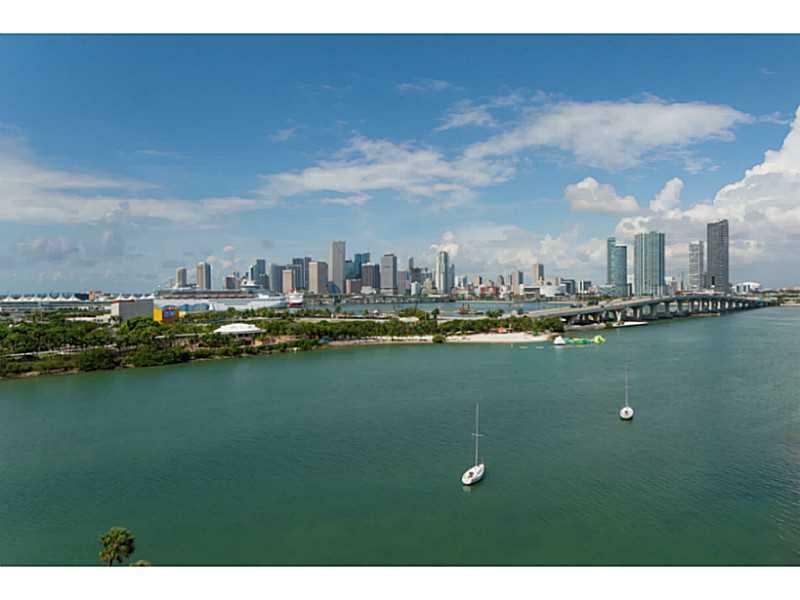 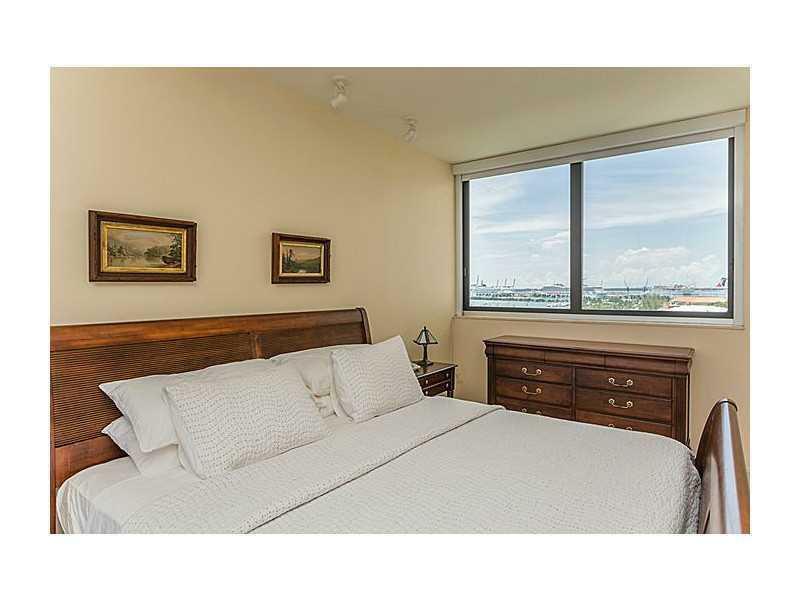 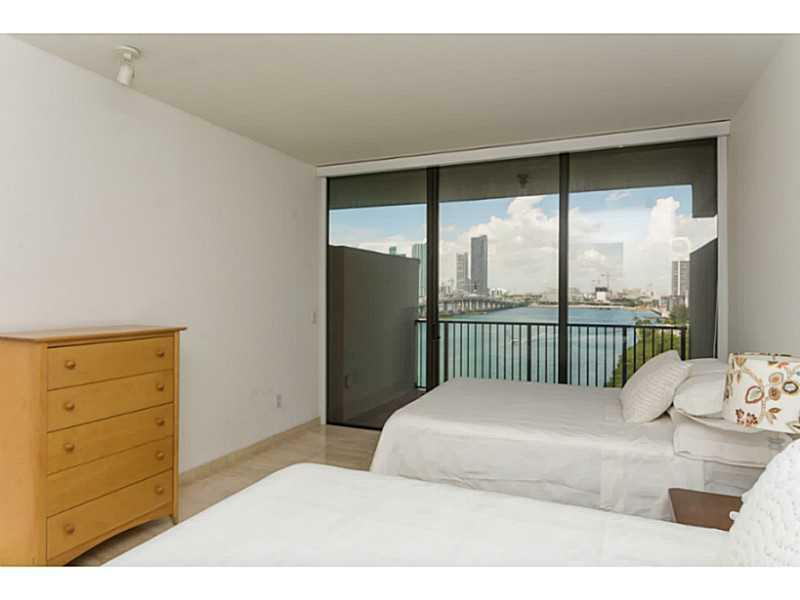 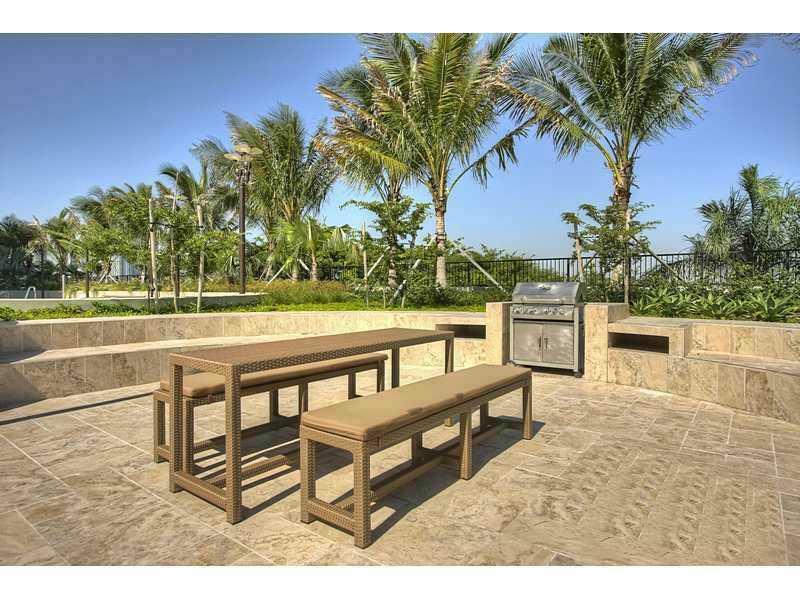 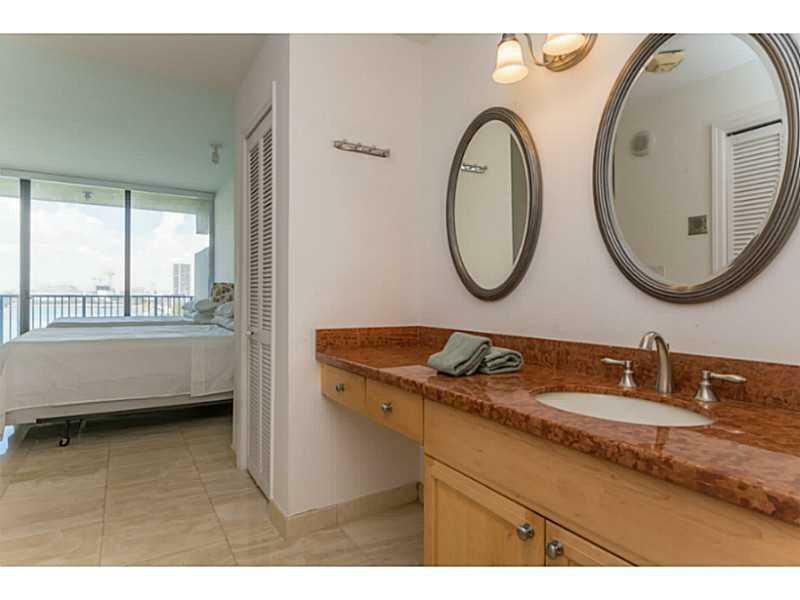 Set apart on the Venetian Causeway between Downtown Miami and South Beach , these units provide some of the best views available of the Miami area. 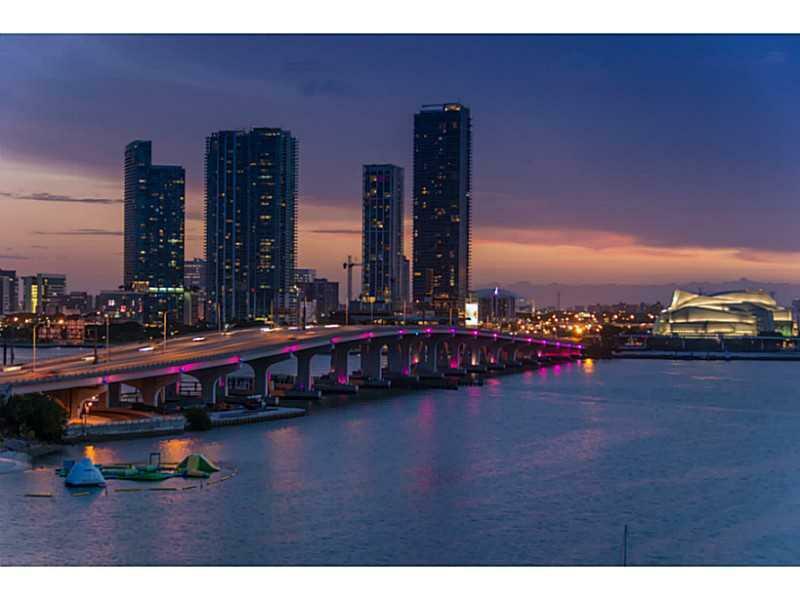 At the same time, the wealth of both these cultural hubs lays close at hand. 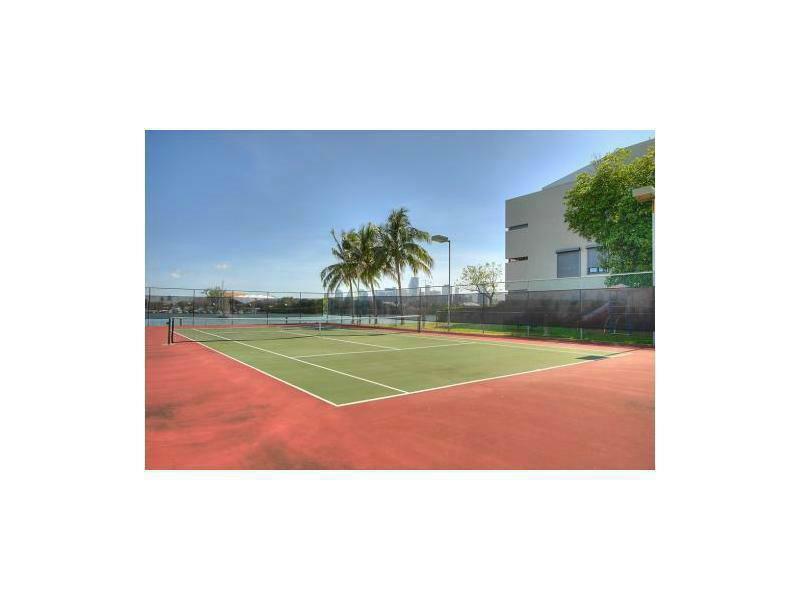 Parks, performance centers, boutique shopping and fine dining are minutes away, as are financial and business districts. 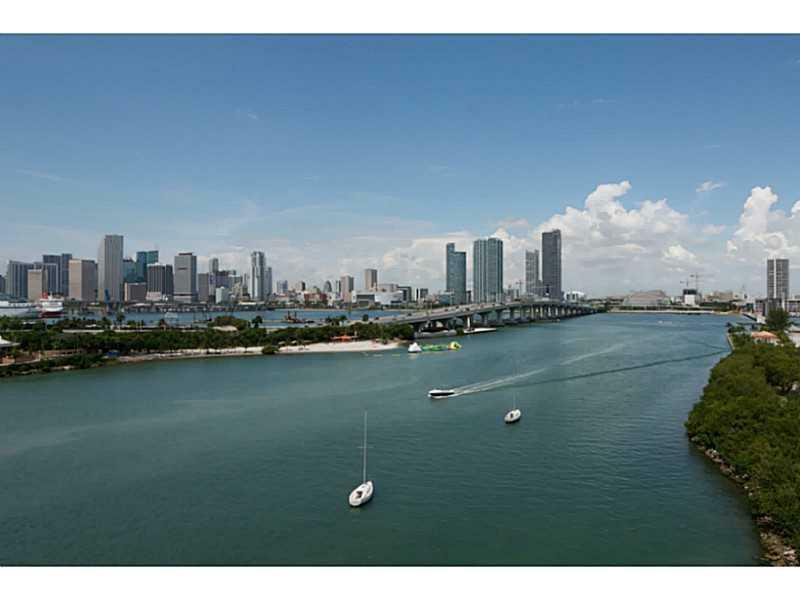 The airport can be reached in a quarter of an hour.